Packaging Details : as per export packing. customized as per buyer's requirements. more than enough suitable for safty of each products. 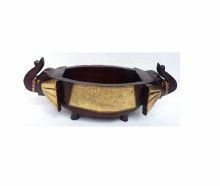 We are a reputed Manufacturer, Exporter, and Supplier of Wooden Soap Dish . 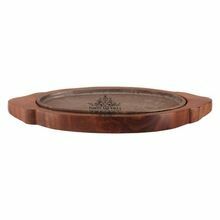 Our Soap Dish is dust resistant and offers great utility. We offer it numerous sizes and designs in order to cater the diverse requirements of the buyers. We have all the in-house facilities to deliver bulk orders of it within the stipulated time frame. 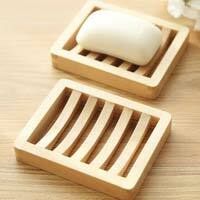 We are offers wooden soap dish such as Soap Dish Square, Soap Dish Oval etc.